It’s a sad morning. A least for me and, I guess, for many people in my country, Italy. Who or what I’m talking about, you might be wondering. This morning I was drinking my coffee, as the ritual goes regarding my everyday breakfast. But it tasted a little bit bitter. Suddenly, I got a notification on my phone. It was a piece of news of an Italian newspaper. 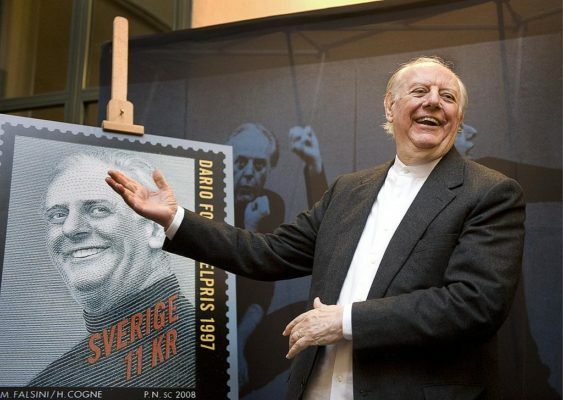 The Italian Nobel Prize for Literature 1997, Dario Fo, has passed away. 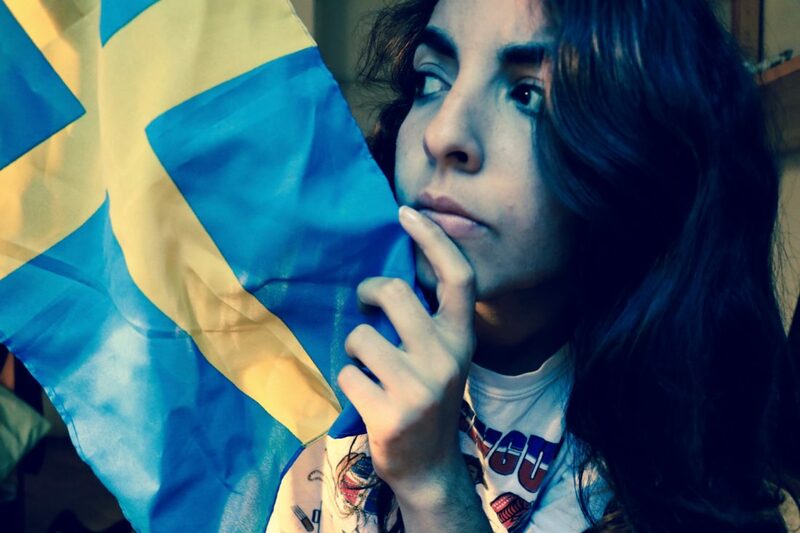 And guess what, today the Swedish Academy is going to announce the Nobel Prize for Literature 2016. Probably you may not know anything or little about Dario Fo. Let me tell you few things about him, hoping that this will be enough to encourage you to examine in depth his life and his works. He was one of the most famous actors, artists, poets and playwrights that the world has seen after the end of WWII. 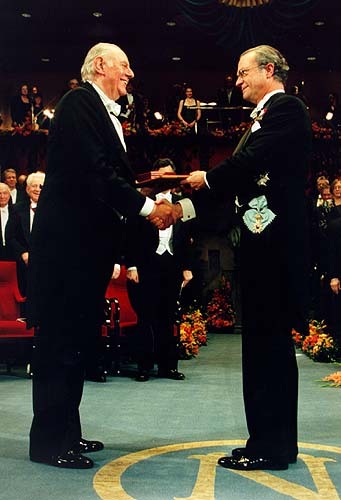 Quoting the main reason that pushed the Nobel Foundation and Committees to award him the Prize, “… (he) emulates the jesters of the Middle Ages in scourging authority and upholding the dignity of the downtrodden”. Yes, a jester. By interpreting the critical, satirical and extremely popular essence of Medieval jesters, Fo wanted to pursue the path to justice, standing up for oppressed and fighting against the powerful people. His masterpiece, Mistero Buffo (“The Comic Mystery”), has been performed for thirty years across the world, and it’s been a successful piece of unconventional theatre. 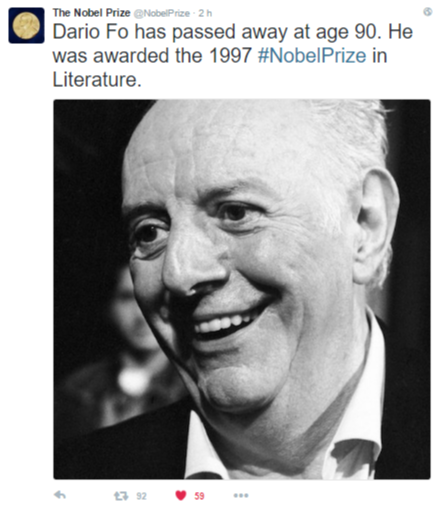 Dario Fo and his always grinning face. I try to build a picture of him now, wherever he is, thinking about his heritage and kissing his wife, Franca Rame, who died three years ago. Ciao, Dario. If you want to know more about Nobel Prize, I suggest you to have a look at this previous post on our blog written by Raghuraman. 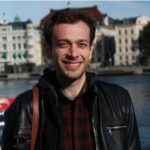 What do you think about Nobel Prize? Have you ever heard about it before? R.I.P. Dario Fo. 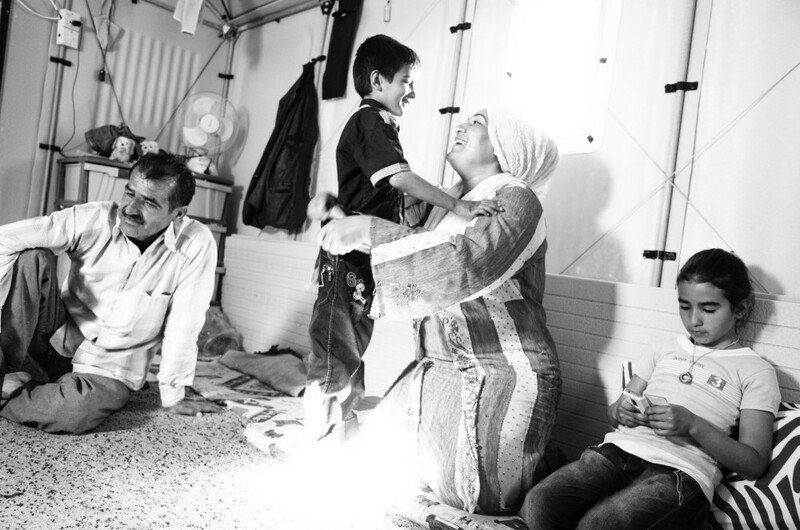 “Our homeland is the whole world. Our law is liberty. We have but one thought, revolution in our hearts.”. I didn’t know this quote by him, very powerful. Thanks!